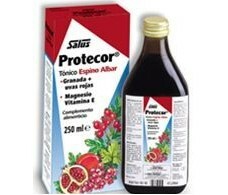 Hawthorn Ynsadiet Concentrate Plant (sleep, Hypertension) 50ml. 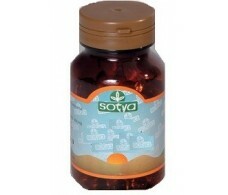 Sotya Soya Lecithin (lower cholesterol) 500mg. 450 pearls. 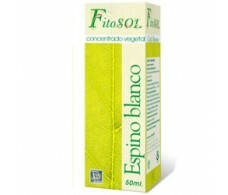 Sotya Soya Lecithin (lower cholesterol) 500mg. 220 pearls. 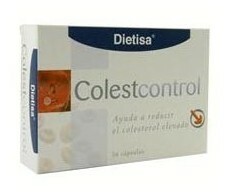 Sotya Soya Lecithin (lower cholesterol) 1200mg. 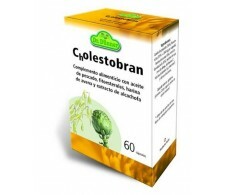 90 pearls. 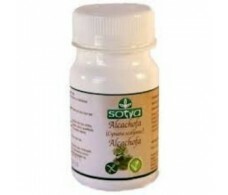 Sotya Soya Lecithin (lower cholesterol) 1200mg. 200 pearls. 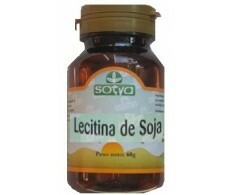 Sotya Soya Lecithin (lower cholesterol) 500mg. 110 pearls. 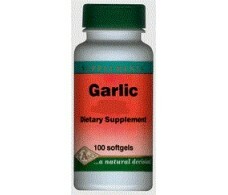 Pal Garlic Oil 100 pearls.